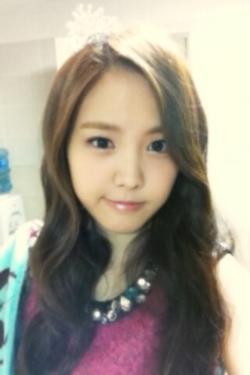 naeun. . Wallpaper and background images in the Korea Girls Group A pink club tagged: apink naeun. This Korea Girls Group A pink photo contains picha, headshot, and closeup. There might also be blouse, chemise, shimmy, kuhama, kuingizwa, teddy, and shift.